Who is Fuquan Junze 福泉 君澤? 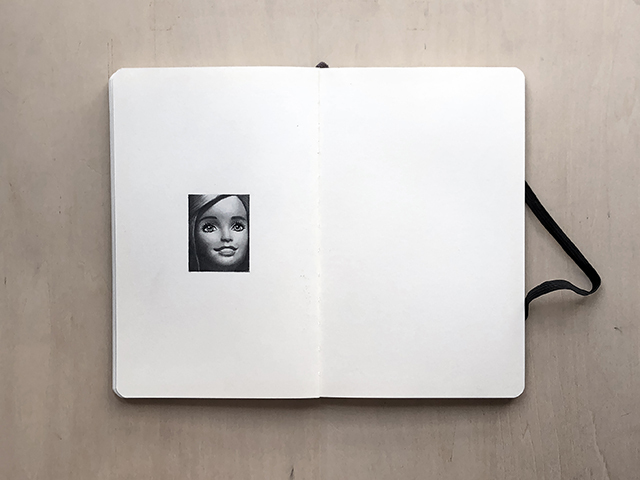 "BEST OF MYMOLESKINE 2015: " Moleskine, Italy. "BEST OF MYMOLESKINE 2016: " Moleskine, Italy. "At the ‘standard’ end of the spectrum..." Rolls-Royce Motor Cars. "Pieces that trick the eye..." Financial Times. "Interesting little fact about this Junze is that he never had any formal training. Before entering the design profession, he worked as a mechanical engineer, administrative manager and even school coach… Amazing." Minimalissimo. "Fuquan Junze blends digital and analog art, creating some truly unique Moleskine pages. " Moleskine. "Fuquan Junze is the man behind award-winning design company Oil Monkey, founded in 2007. The Hong Kong native has a mechanical engineering background and built water-treatment and cooling systems for CLP." 南華早報 SCMP Post Magazine.